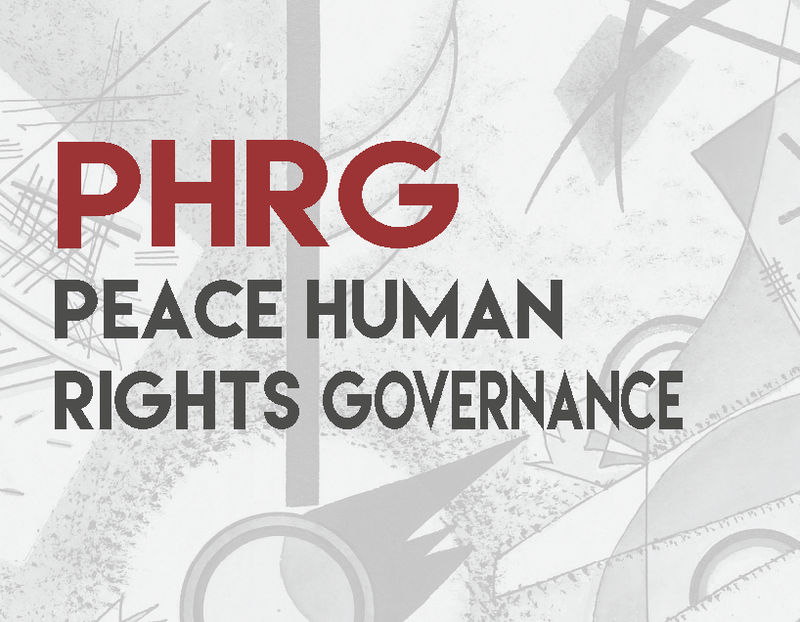 The third and last issue of 2018 of the University of Padova Human Rights Centre's scientific journal, Peace Human Rights Governance (PHRG), has just been released. PHRG is an academic peer-reviewed journal published three times a year – in March, July and November – in English by Padova University Press. It aims to constitute an innovative scientific resource within the increasing and multi-faceted global human rights studies community, which aims to present original contributions, both theoretical, methodological and empirical, to current human rights issues while actively favouring the development of a solid multi- and inter-disciplinary, and multi-level approach to human rights research and dissemination. The very first issue of the journal was published in March 2017, the year which marked the 35th anniversary of the Human Rights Centre foundation.